Another excellent report. Thank you! The information is really very useful. East West went on to acquire four more, taking its count to seven Boeing 737s. 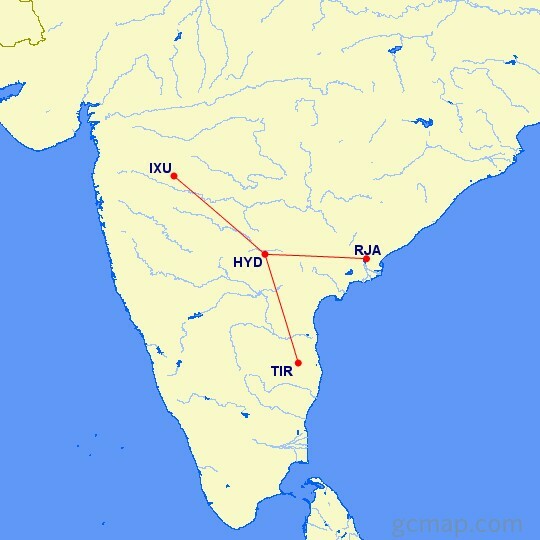 The Indian Government granted scheduled domestic airline status to nine private air charter operators, including East West, in 1994.